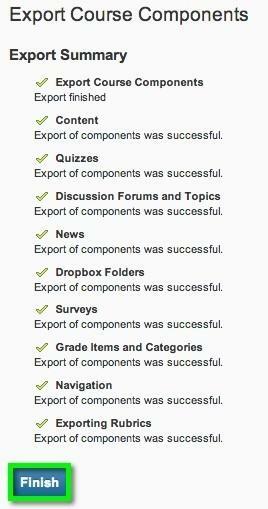 This document explains how to move a course from D2L to Canvas. To move your course from D2L to Canvas, you have to first create a file called a zip package which you can then upload into Canvas. To create the zip package. 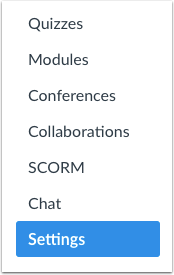 In your D2L course, go to the "edit course" area. Then, select "Import/Export/Copy Components" from the forest of icons. 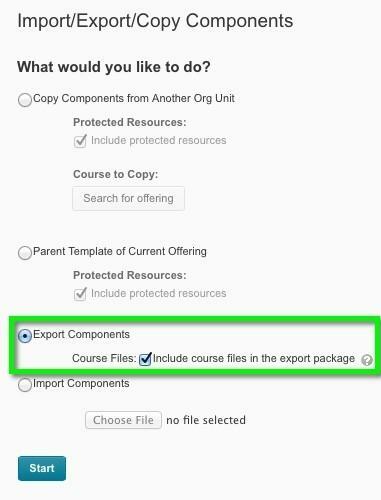 Select "export components" and click "start"
Select the items you want to export and press "continue." Press "Finish" once the items you selected have check marks next to them. Click the Click here to download the export Zip package link and the file will download to your default download location. Also see the document below in the Canvas Instructor Guide. 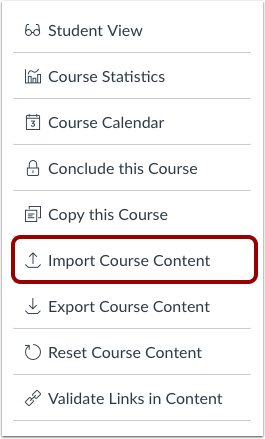 Click the Import Course Content link. 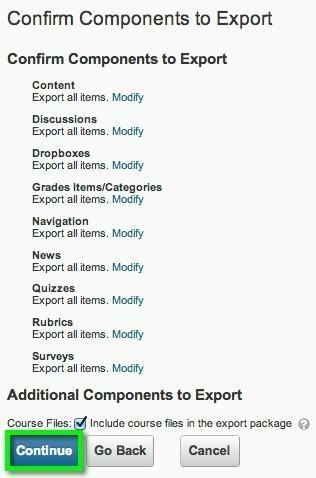 In the Content Type drop-down menu, select the D2L export .zip format option. 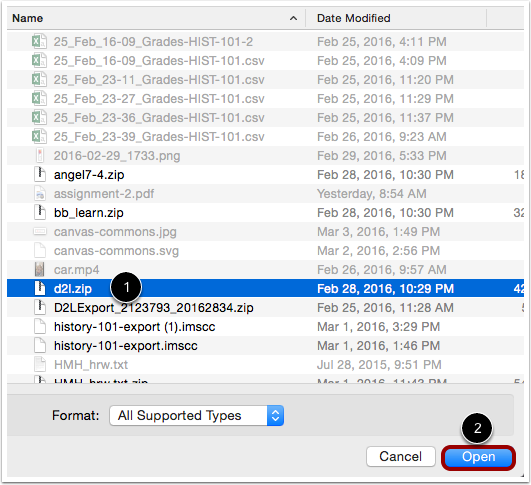 Find and click the D2L .zip file you want to import . Click the Open button .